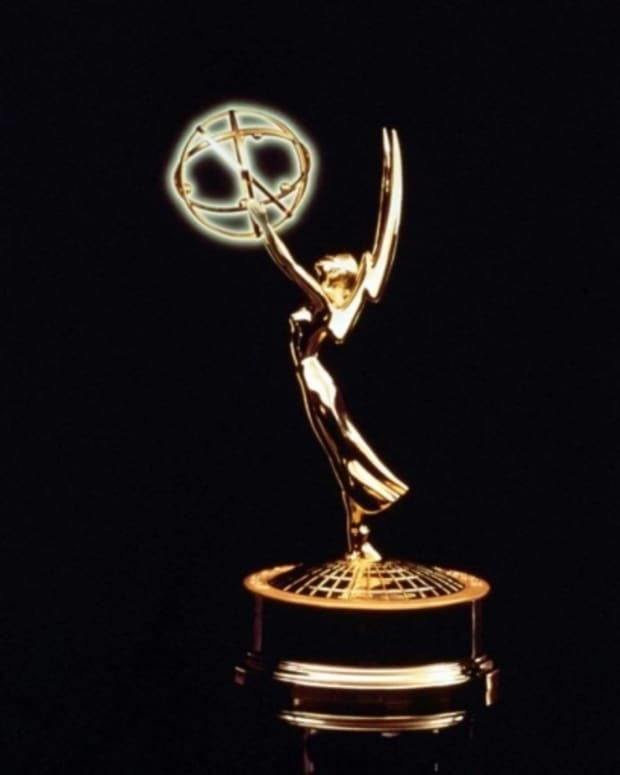 The time to create the perfect Emmy reel is upon us. 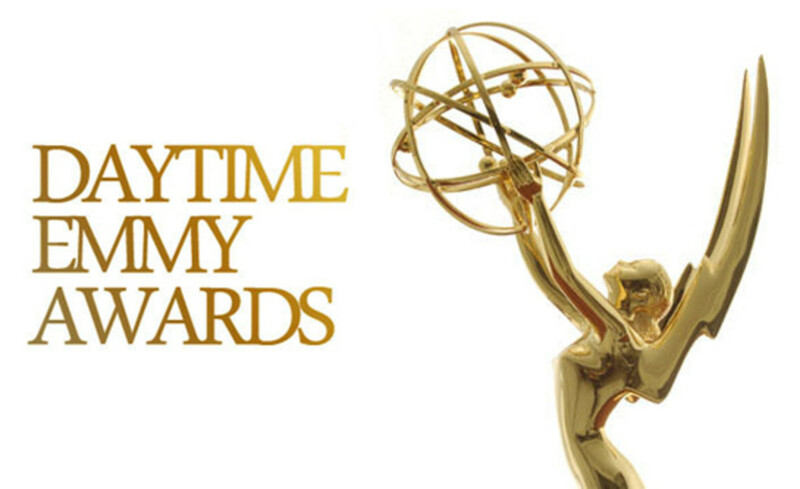 The National Academy of Television Arts and Sciences (NATAS) is officially accepting submissions for the 41st AnnualDaytime Emmy Awards! The deadline for official submissions is January 17, 2014. For the first time, all aspects of the competition will happen online. Senior Executive Director David Michaels gave some insight on the big shift to online for the upcoming awards show. 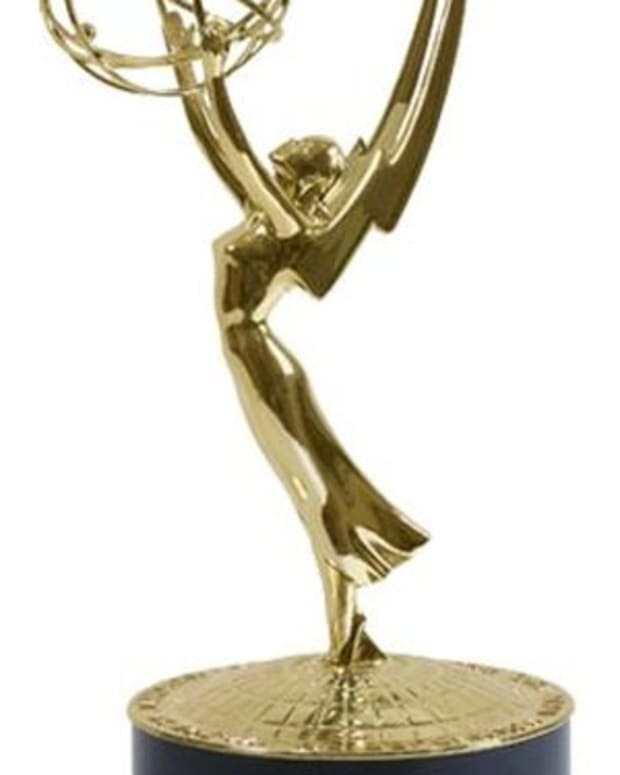 The industry has been asking for the convenience of online participation for some time,” said David Michaels, Senior Executive Director, Daytime Emmy Awards. “With the addition of this new program and new categories, I believe we will have an overflow of entrants and judges eager to participate.